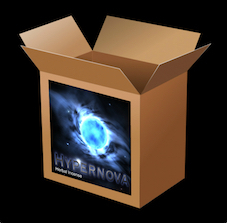 HYPER NOVA 5X! 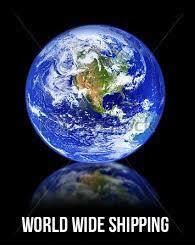 STRENGTH sets a NEW standard of Potency & Duration ! 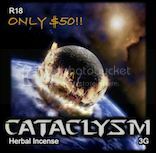 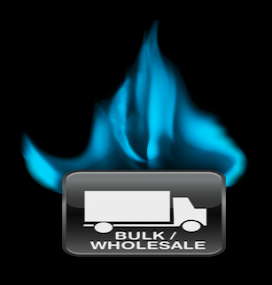 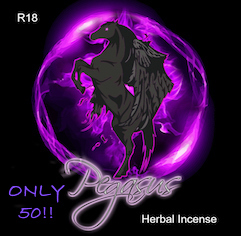 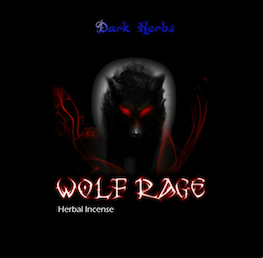 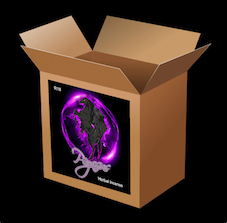 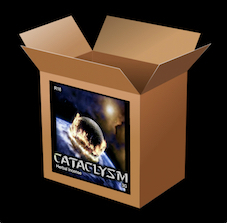 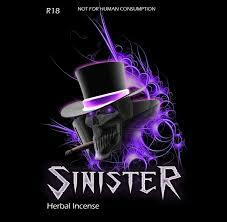 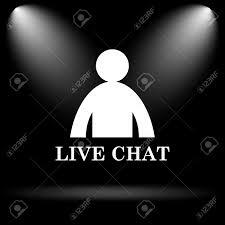 The most potent Herbal Incense blend available in Australia Today! 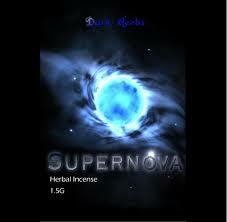 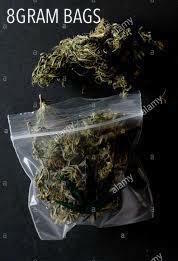 This Herbal High blend is both strong and long lasting, plus it has an amazing aroma which greatly enhances its effect. 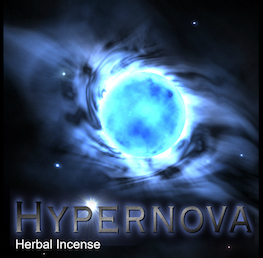 Try out this amazing Herbal Incense today!